A murdered teen is resurrected to walk the earth for more than a century in the second and final book in the sweeping epic that Entertainment Weekly called "utterly riveting." Zebulon Finch has faced more violence, lust, and heartbreak than any other seventeen-year-old in history. But nothing can prepare him for what is coming next. 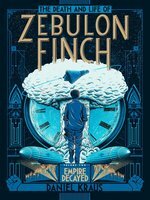 Half a century has passed since Zebulon Finch was gunned down and then inexplicably resurrected to experience a second life. Picking up his tale where he left off, Zebulon heads to Nazi Germany on a top-secret mission. From there he escapes to the shiny new world of the suburbs—a tidy neighborhood hiding dark secrets. He will exchange the pains of this world for what he believes will be peace among the stars. He will march for social change all the way to Woodstock, go raving mad in the desert, and finally exit from humanity the only way he knows how. We first met Zebulon sealed in a tomb beneath the World Trade Center—might he yet crawl from the rubble to discover a different America? 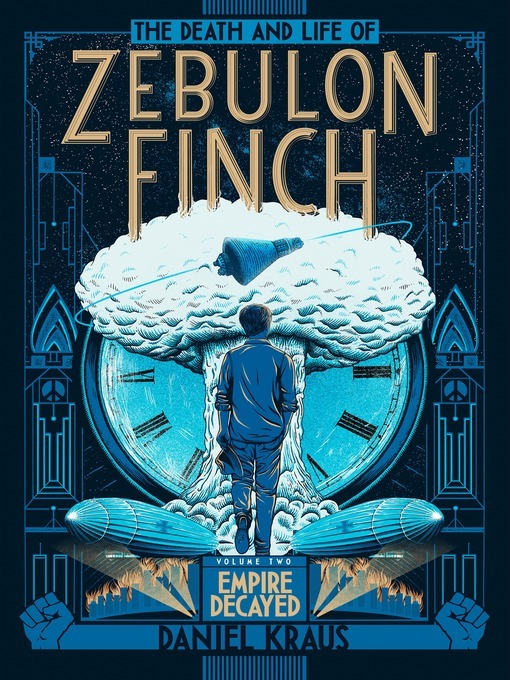 Enthralling and gut-wrenching, The Death and Life of Zebulon Finch, Volume Two: Empire Decayed is the conclusion to the epic saga of one young man's journey down the long road to redemption. Daniel Kraus is the acclaimed author of The Death and Life of Zebulon Finch, Volume One: At the Edge of Empire; The Death and Life of Zebulon Finch, Volume Two: Empire Decayed; The Monster Variations; Rotter; and Scowler. With filmmaker Guillermo del Toro, he wrote Trollhunters. A writer, an editor, and a filmmaker, Daniel lives with his wife in Chicago. 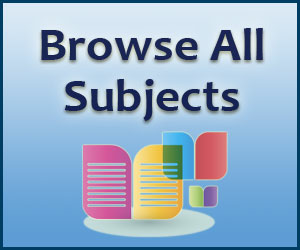 Visit him at DanielKraus.com.